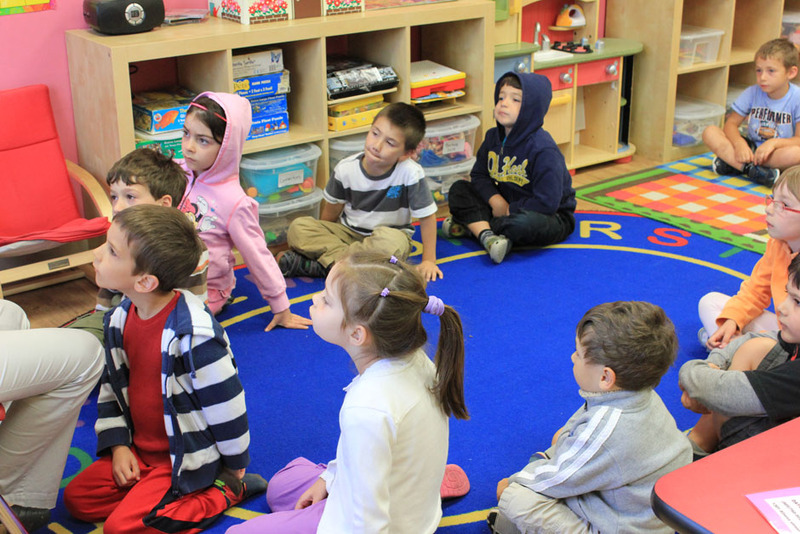 Language development includes reading and writing as the basic form of learning, as well as, music, circle time, puppet shows, stories and poetry. 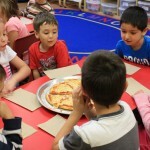 Our Children learn the alphabet by learning the sounds and symbols of each letter. Reading is being taught in a form of phonogram booklets, phonetic cards and puzzle words. 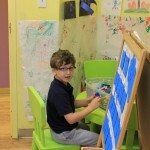 Children are being encouraged to explain what they have read which helps them understand the story better, enrich vocabulary and develop their knowledge and language skills.Mathematics is being introduced to the children in order to develop their logical, sensorial, practical life, coordination and concentration skills. Through the exploration children absorb information faster. 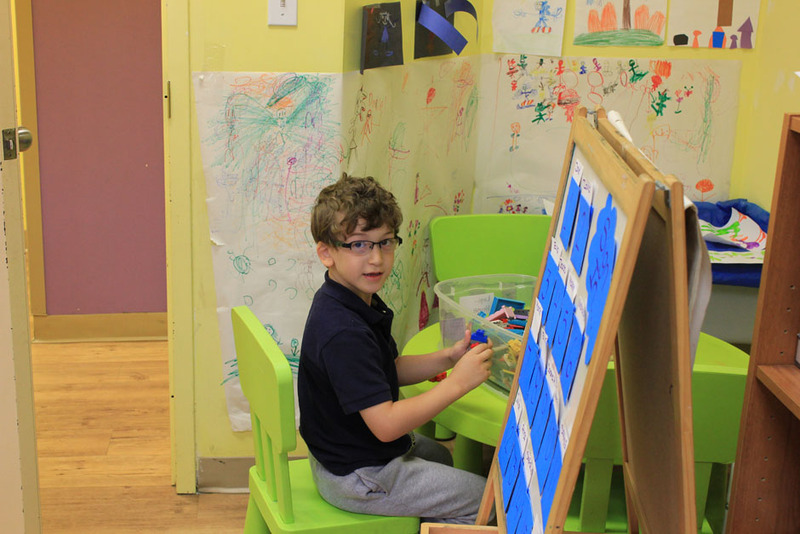 Children learn addition, subtraction, graphs, division, multiplication, matching, patterns, classification, sorting and order.Children are also being introduced to Science where they are exposed to the process of growth in plants, animal behavior, water and the sun. History introduces children to the past, the present and the future of planet Earth, Canadian history, traditions of children’s ancestors, and Canadian Holiday’s. Music is considered to be a very important part of self expression and self confidence development. Children will learn about singing, dancing, and playing various instruments during our music classes. Creativity in children must begin to develop in the early stages of their lives. Art classes provide the child with self-expression, self-esteem and self growth. Art is introduced to the children on a daily basis through our program. 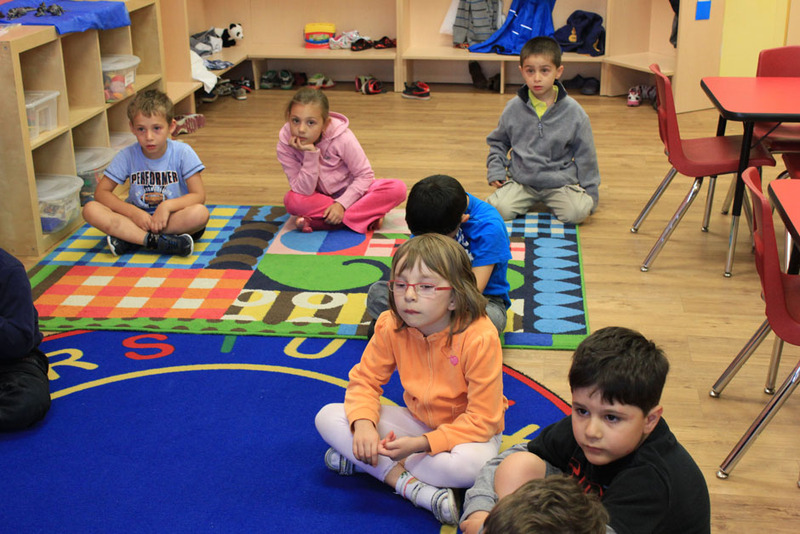 Circle time is crucial for children in their development of social skills, listening skills, self confidence (show and tell) and learning about current events. Children are encouraged to talk about their new explorations and events that happened in their lives. 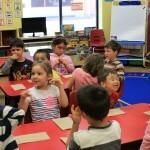 They learn about finger plays, story telling public speaking in front of their peers and participation. Physical education is a daily activity to help children develop their balance, coordination, flexibility, rhythm and other motor skills. 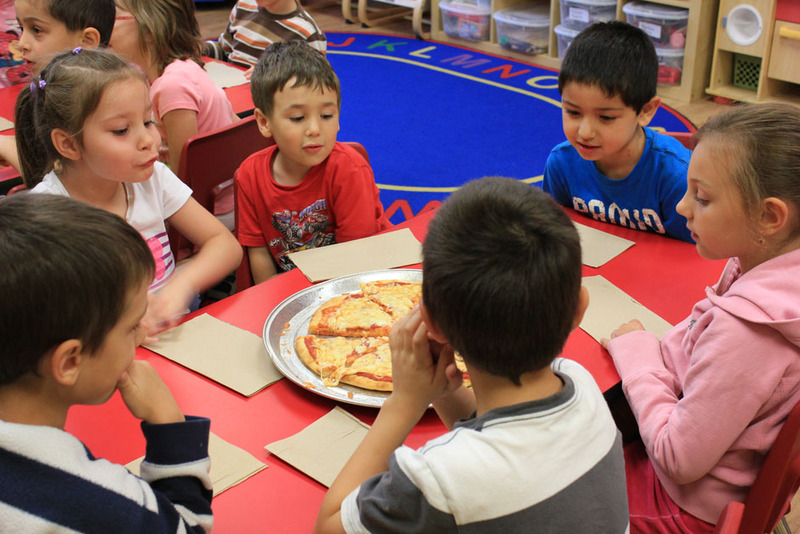 Due to Canada’s multicultural population, children are being introduced to multilingual program which includes English, French and Russian. 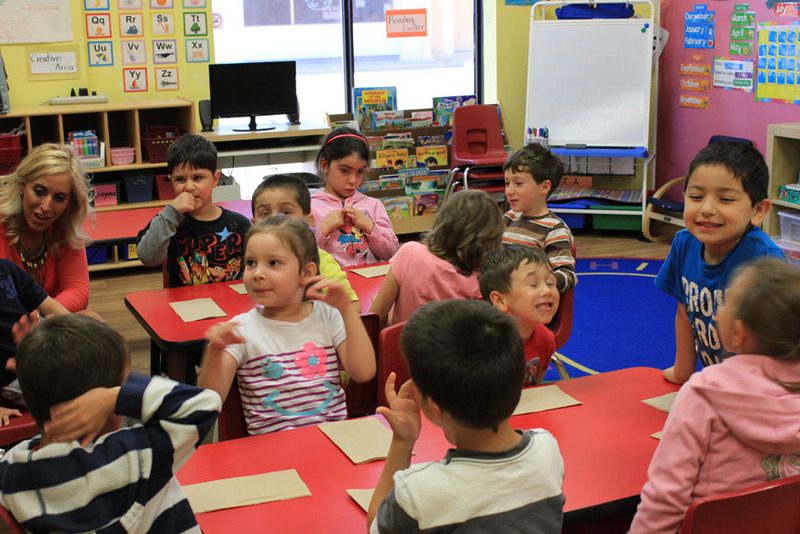 Common verbal skills, learning items such as, colors, numbers, simple songs, animal names, fruits and vegetables. Children develop pronunciation, writing skills, they learn spelling, verbs, nouns, poems and stories.